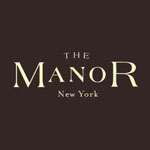 Manor is NYC's hidden secret, discreetly tucked away on 8th Avenue near 14th. At 10 PM, five nights a week, Manor opens its doors until 4 AM. Music that fills the club will vary from night to night and hour to hour. You can expect to hear Hip Hop, House, Classics, and Rock as well as an eclectic mix of other music types when you visit Manor. Those who are looking for a place to host a private gathering should consider holding it at Manor. This elegantly decorated venue offers seating and accommodations for up to 350 people. The club, on its own, can hold 400 people at one time. This allows for plenty of excitement yet it also provides a private setting nonetheless. This is why it is a good idea to get to Manor early, so you can reserve a spot in the club, without having to wait an exorbitant amount of time. 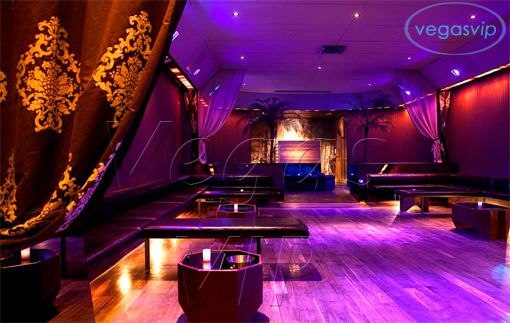 Manor has a private party room for VIPs and those who want to experience the club more intimately. 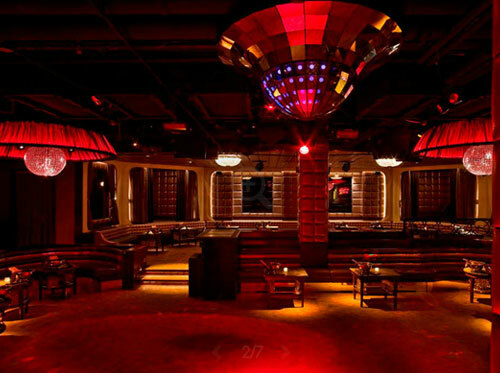 The club atmosphere is only enhanced by the live music spun by some of New York's hottest DJs. The video/TV monitor only enhances Manor's appeal. 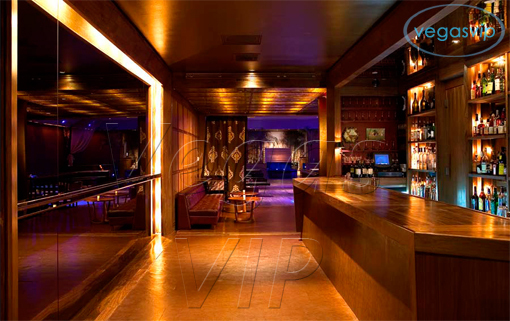 The swanky decor at Manor is complimented by the chic dress code that is required of club-goers. Of course, nothing can beat the music, which swells through the club providing both entertainment and something patrons can really dance to when they visit Manor. While the Club DJs change nightly some of the DJs that can be heard at Manor include DJ Jon Paul, DJ Nadav, and DJ Rumor. 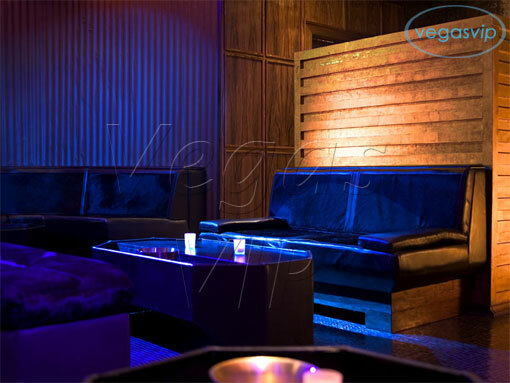 The ambiance in the club is warm, inviting and intimate. 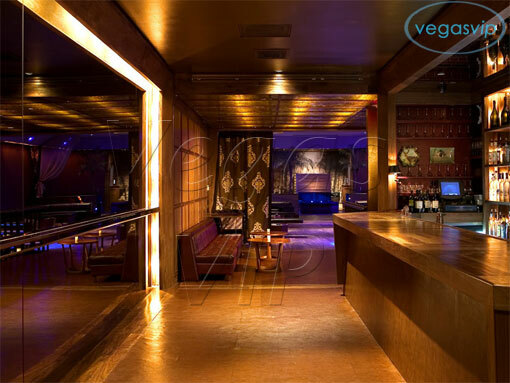 The decor is designed in a way to provide patrons with a place to relax and enjoy themselves. 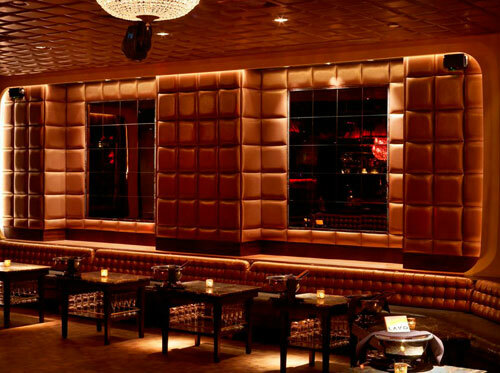 The lighting is lowered, setting a comfortable and intimate mood to the entire club, which is something that makes Manor popular with both locals and visitors to the city.